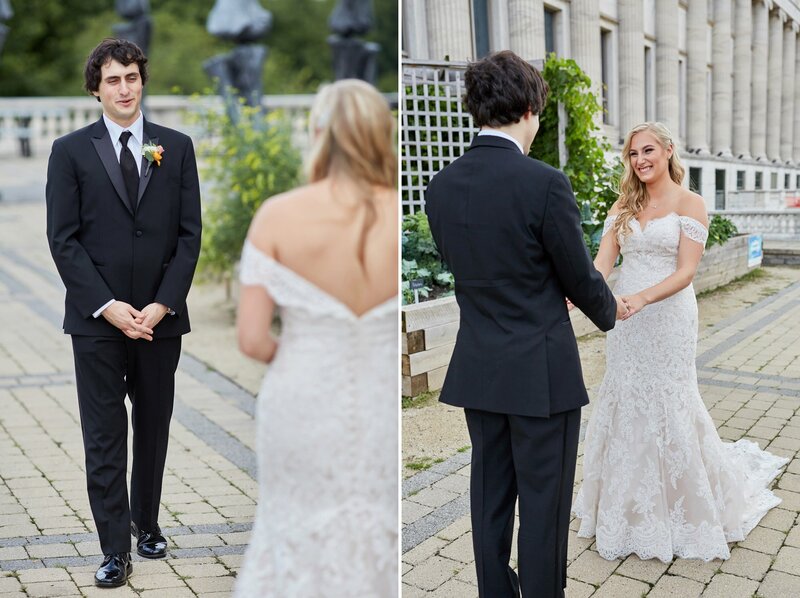 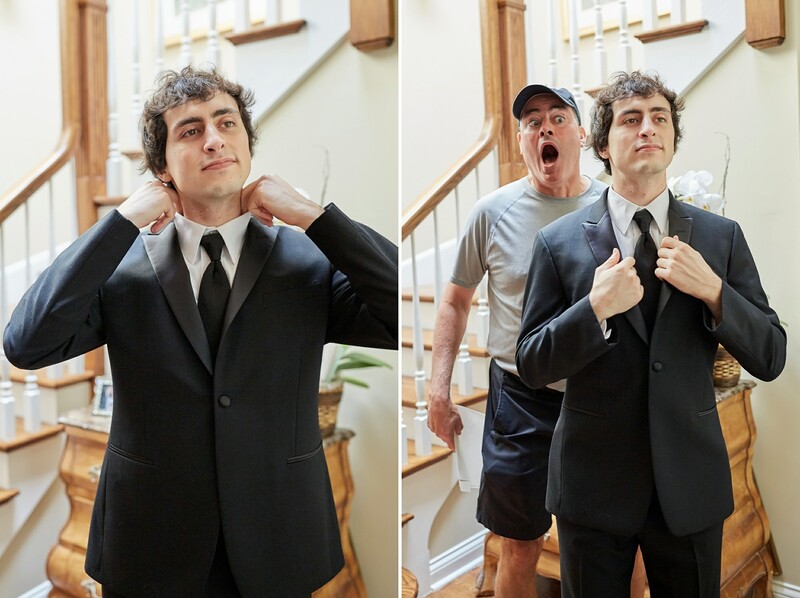 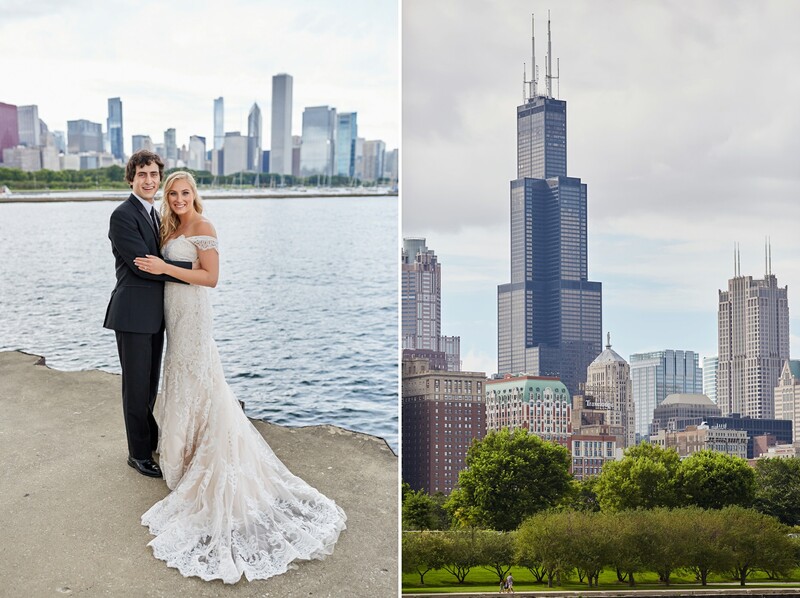 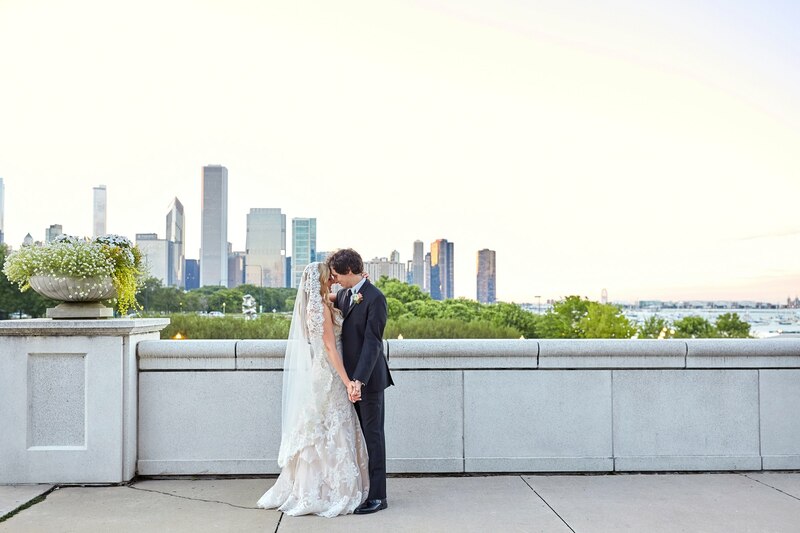 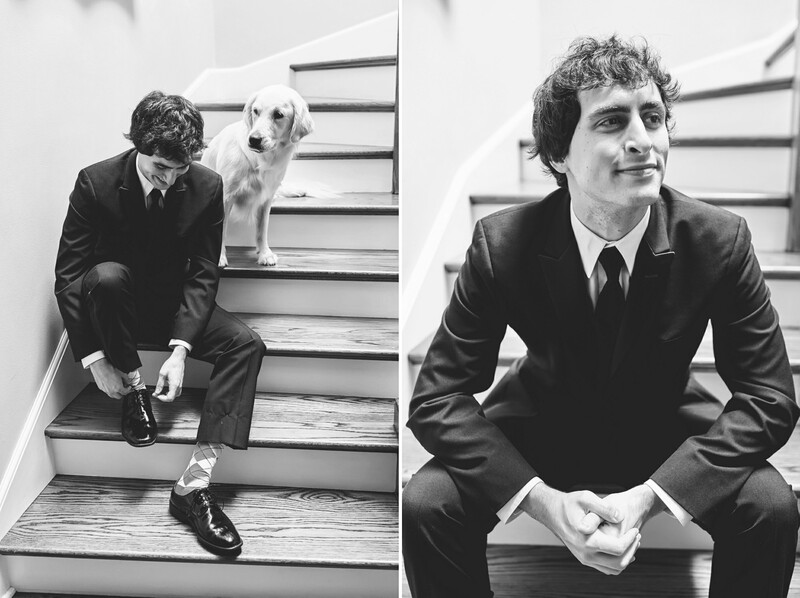 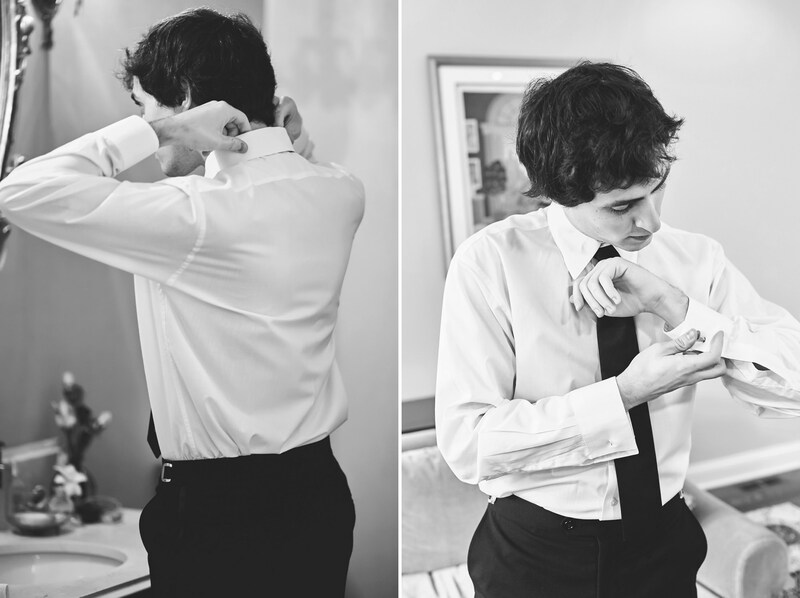 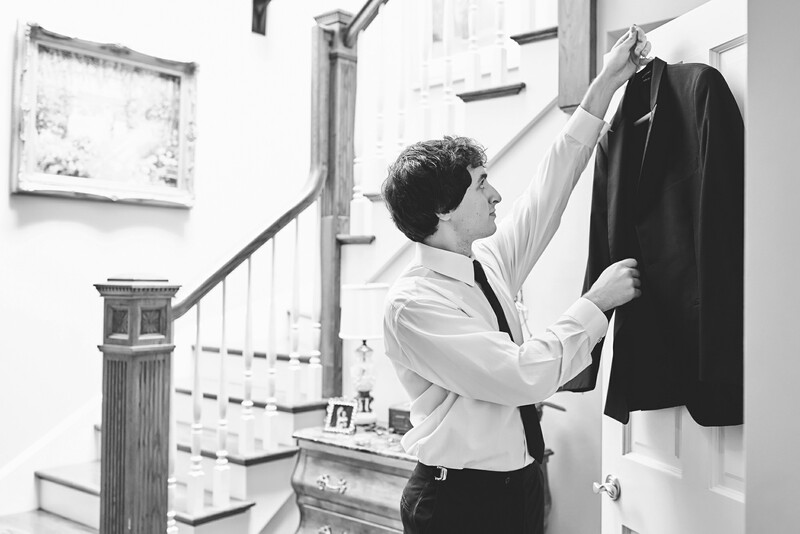 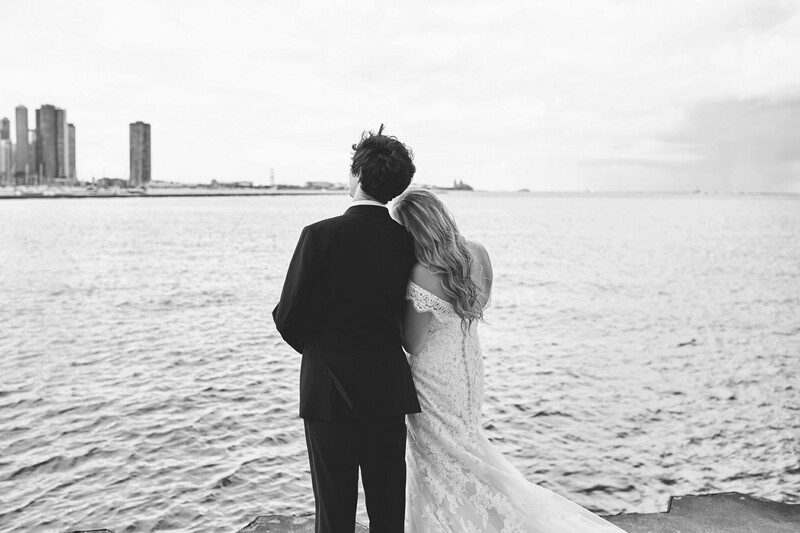 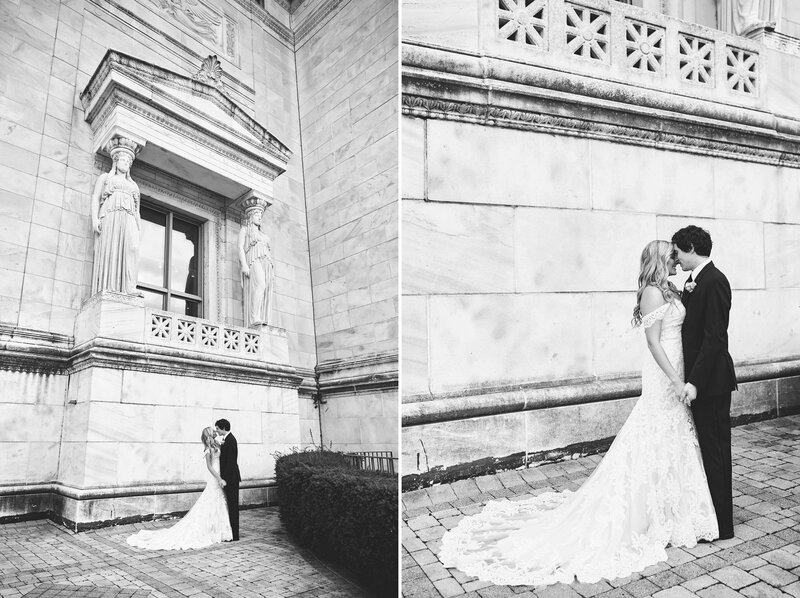 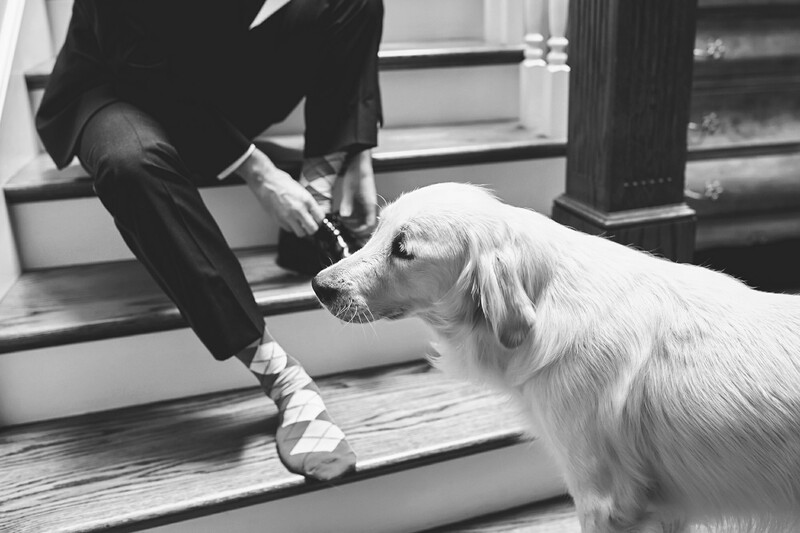 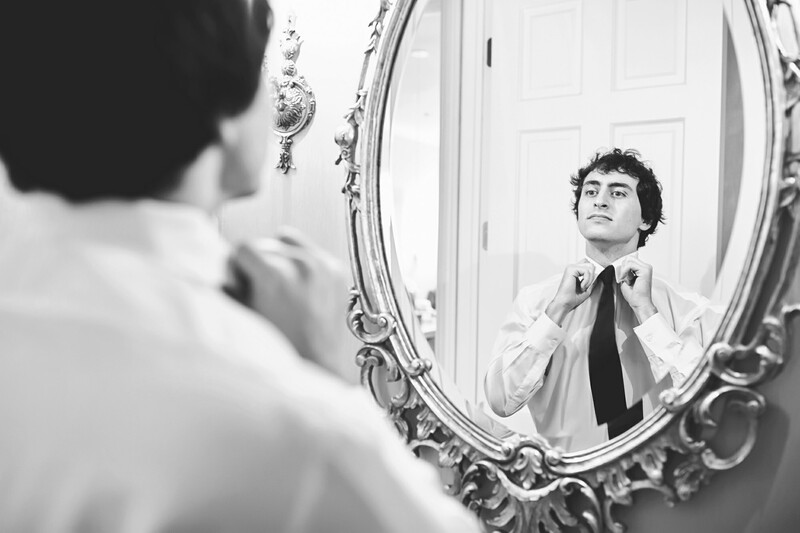 Two weeks ago we traveled to Chicago to photograph Amanda and Max’s beautiful wedding. 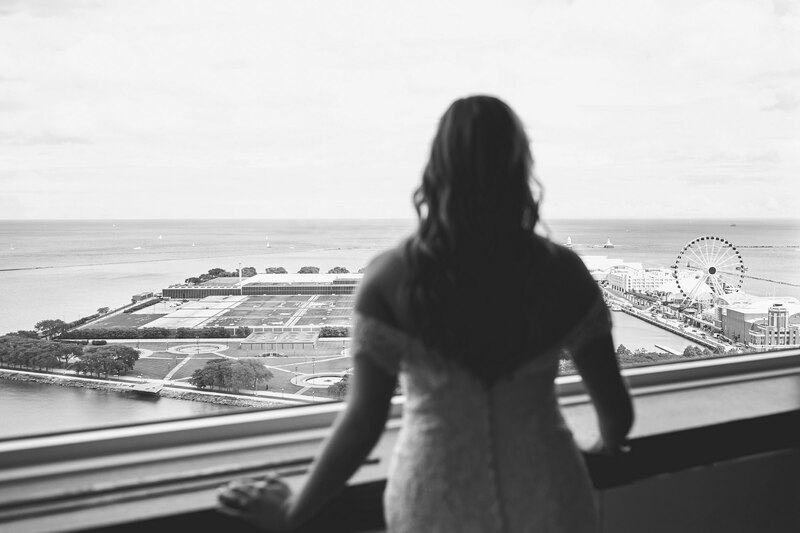 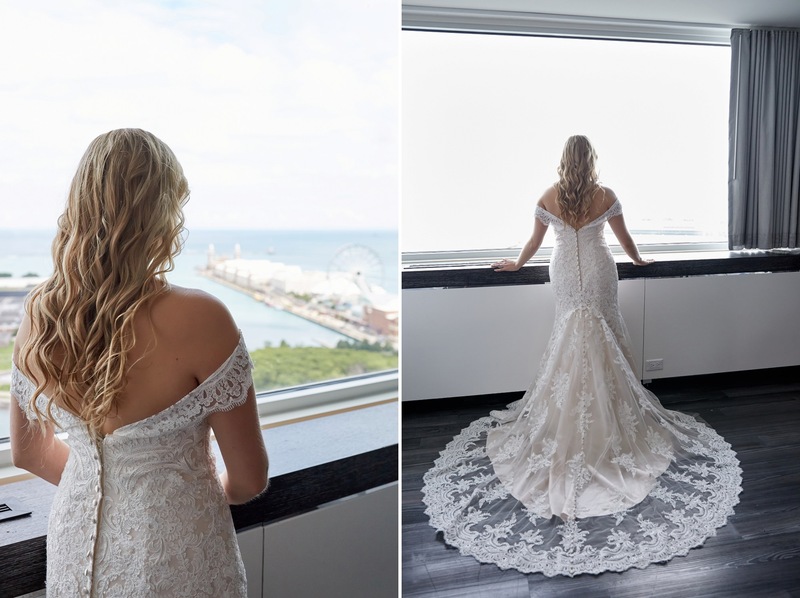 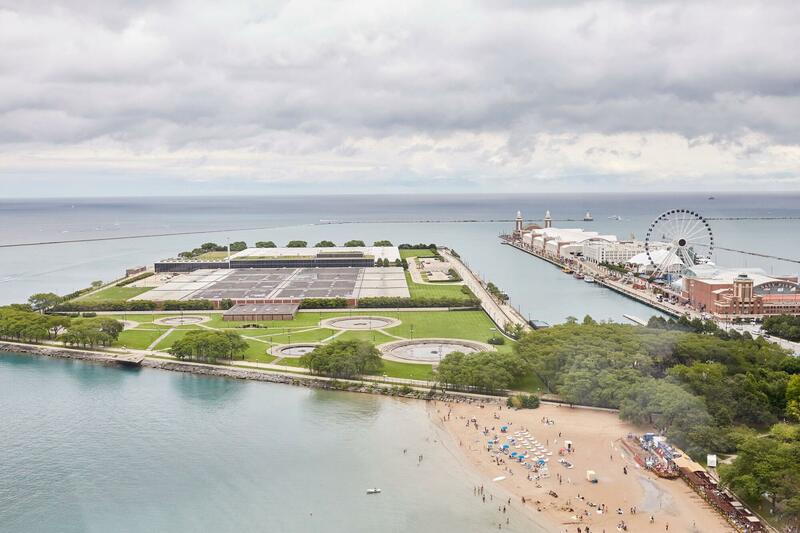 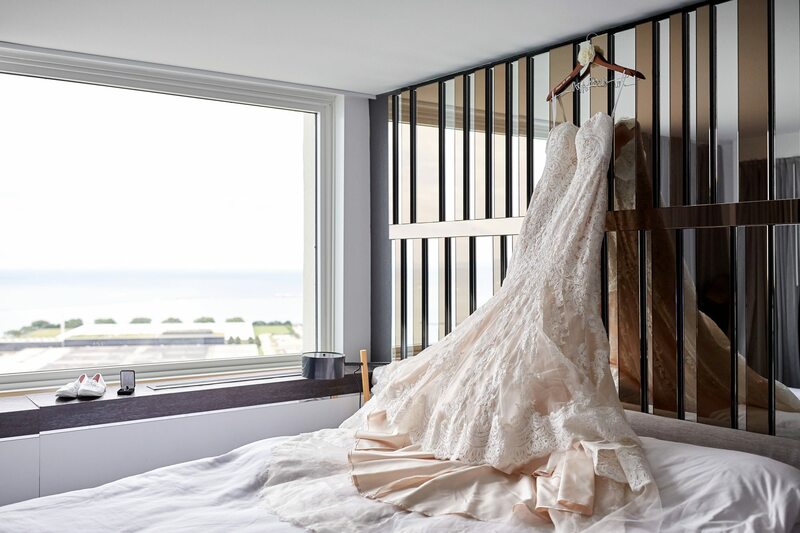 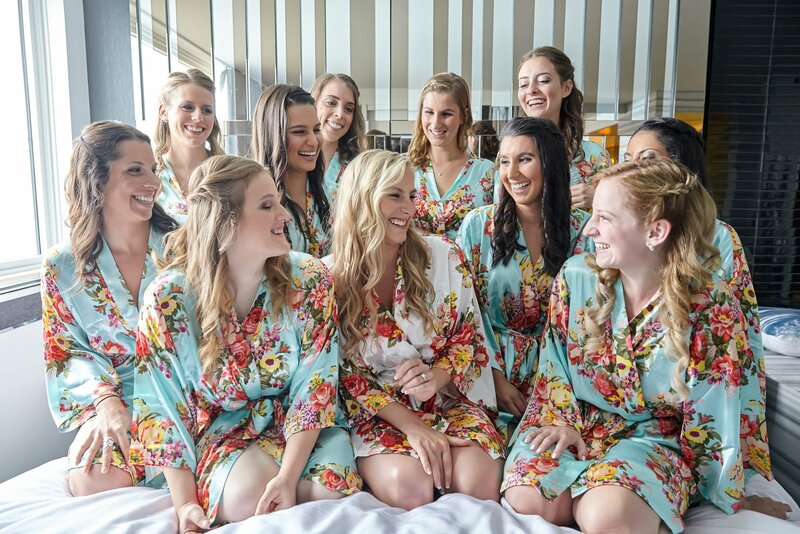 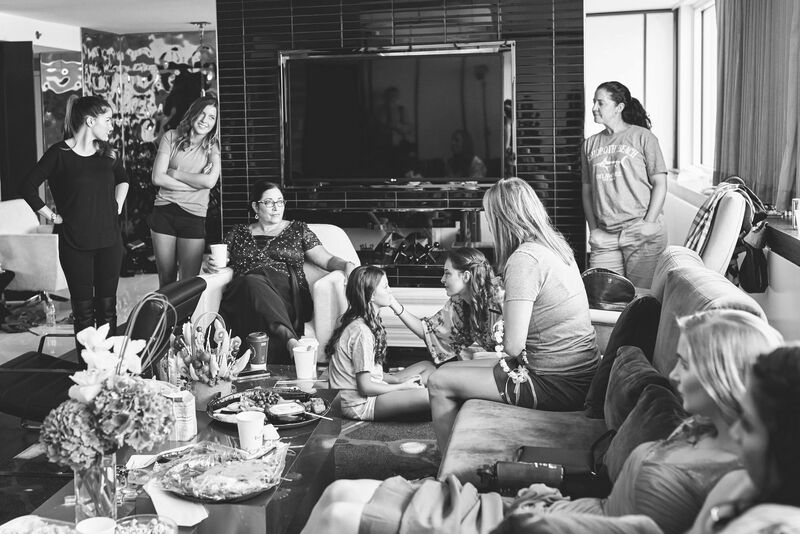 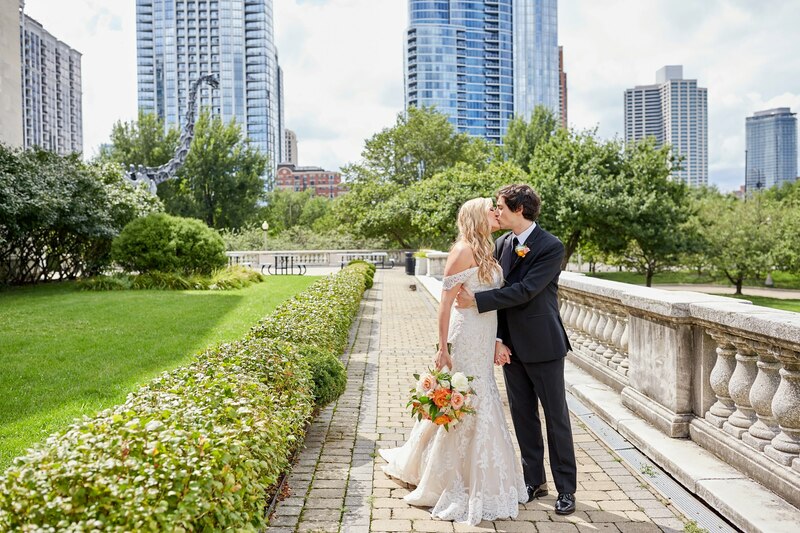 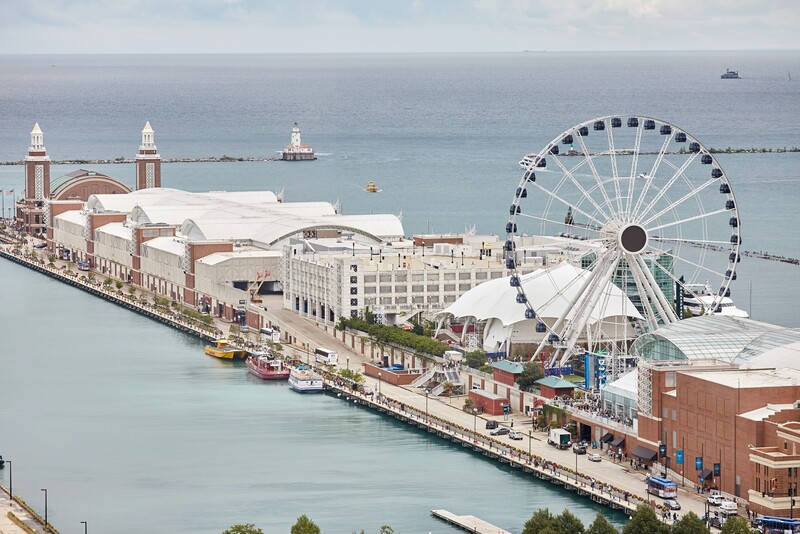 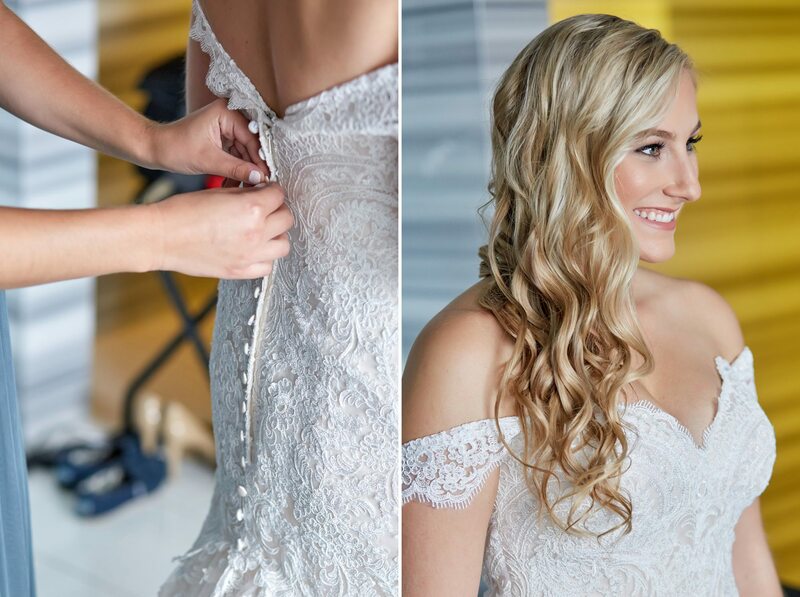 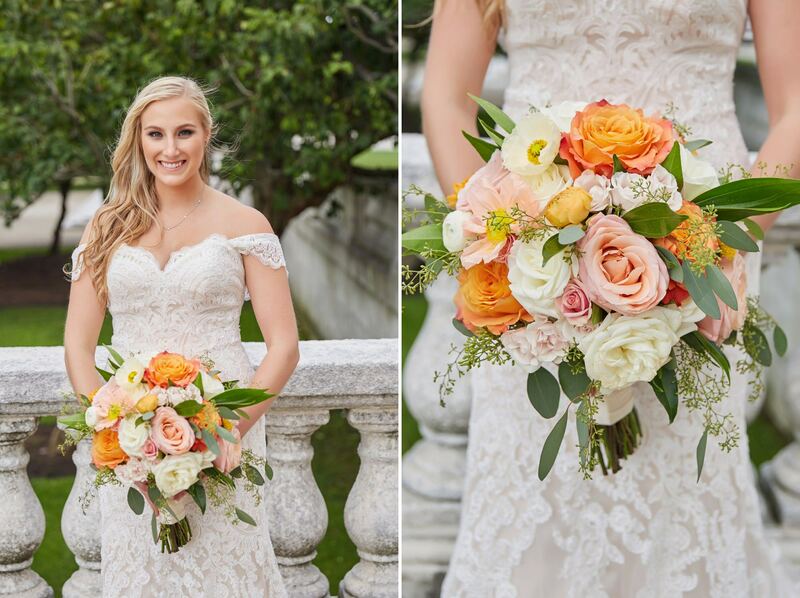 Amanda’s preparation took place at the gorgeous W Chicago Lakeshore with a front row view of the lake and air show that was happening that weekend. 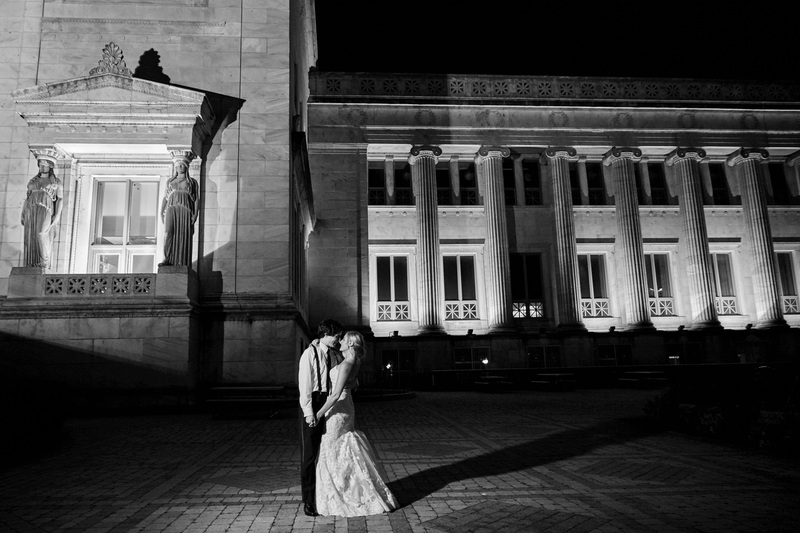 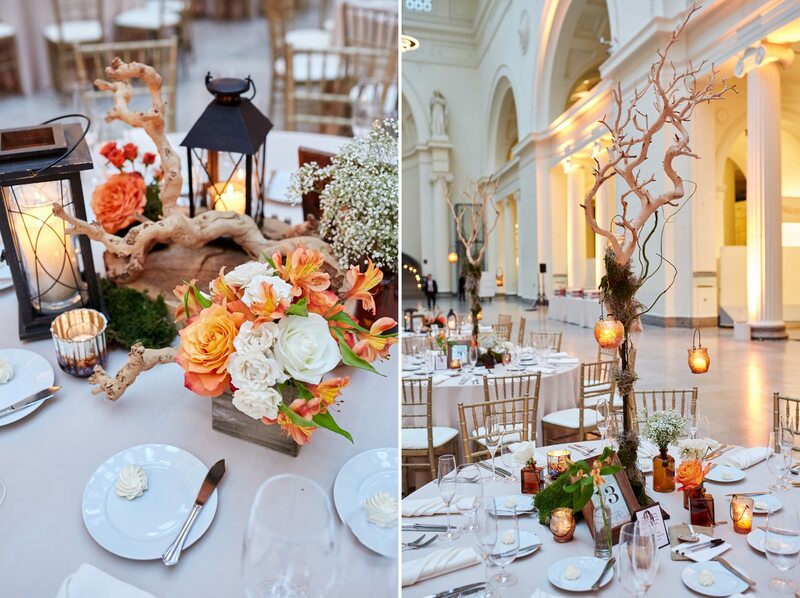 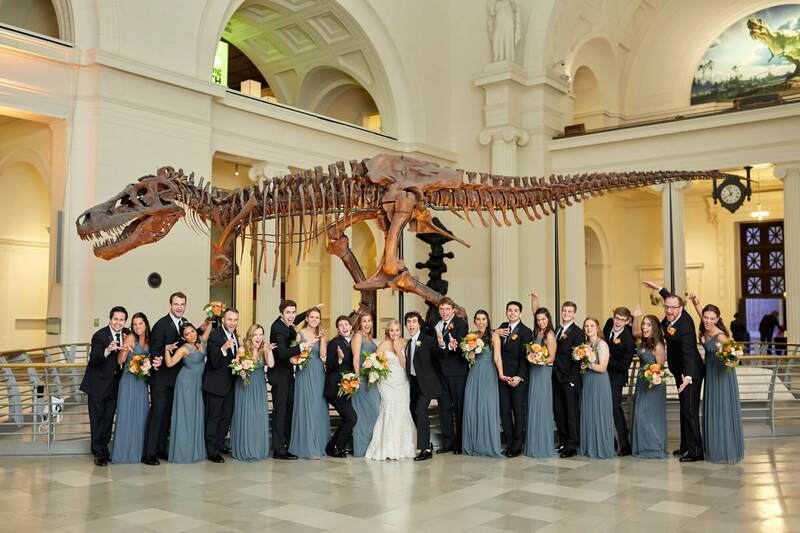 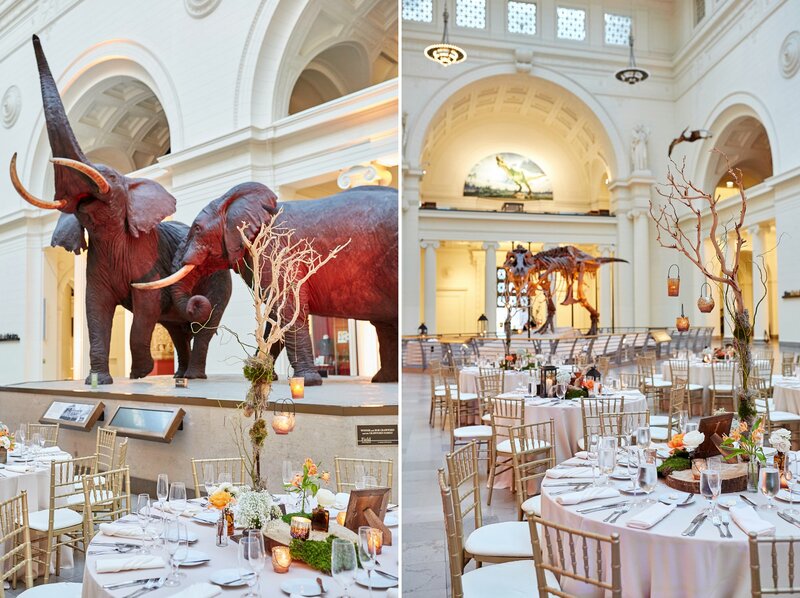 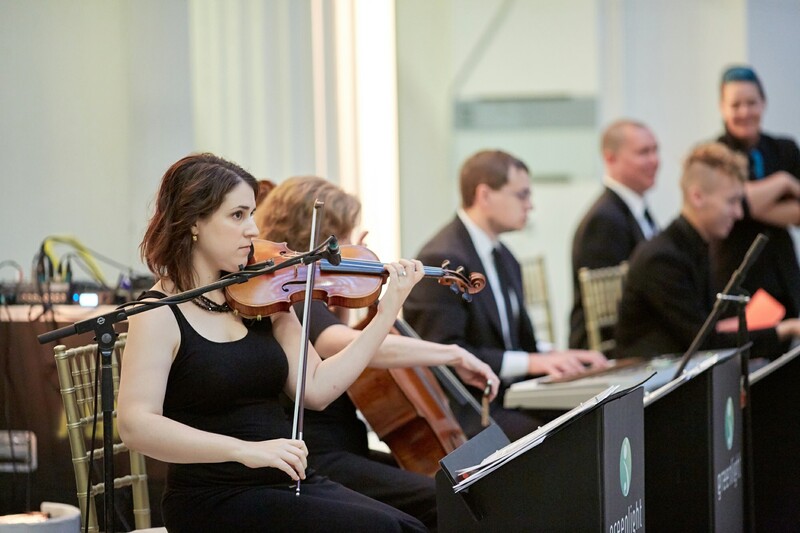 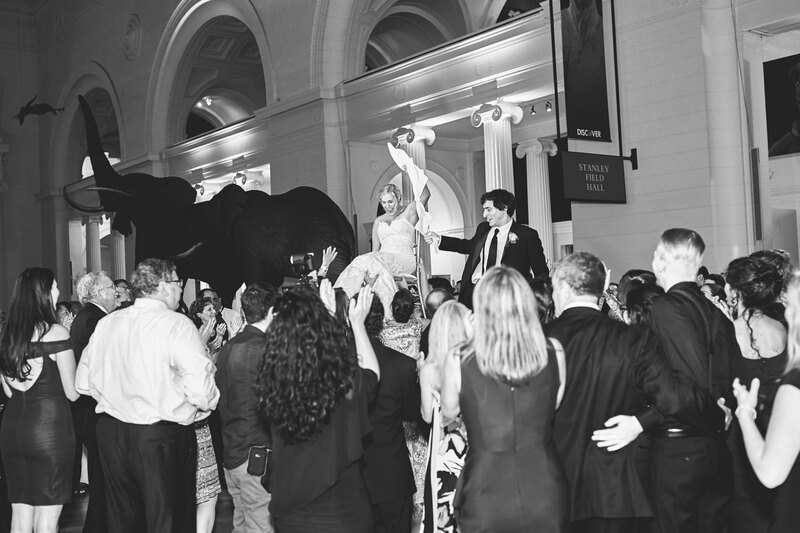 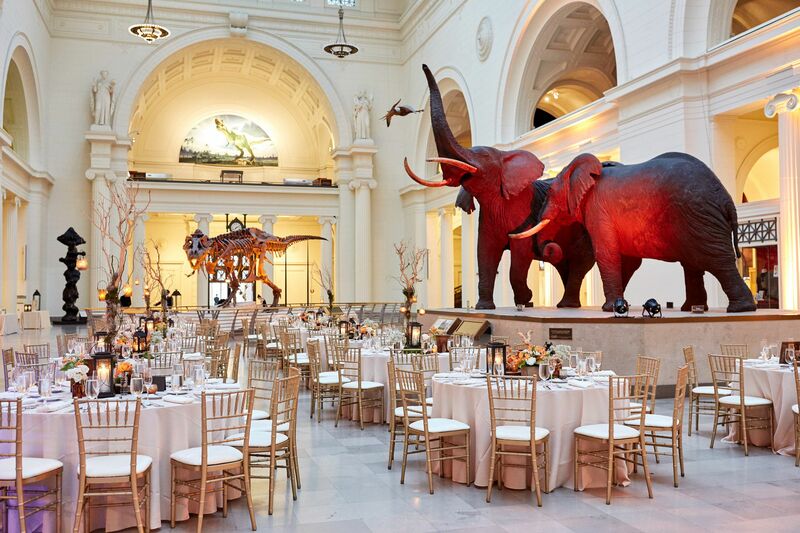 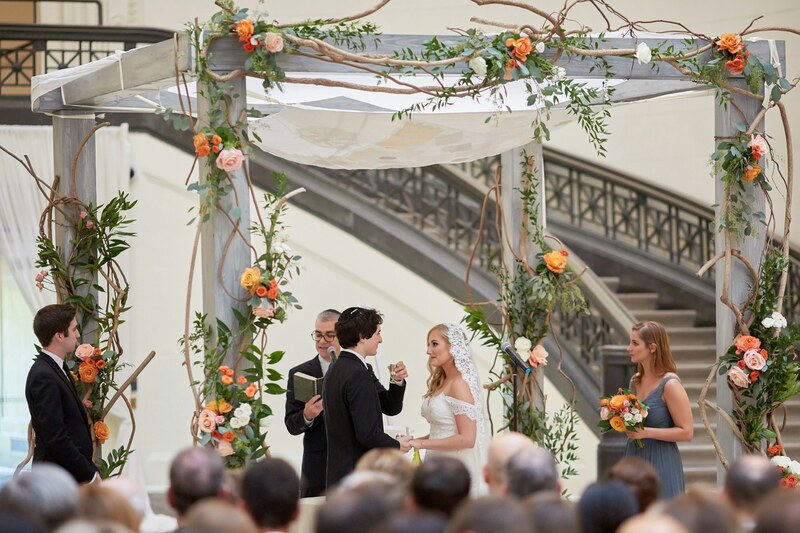 Their ceremony and reception took place at The Field Museum Downtown Chicago. 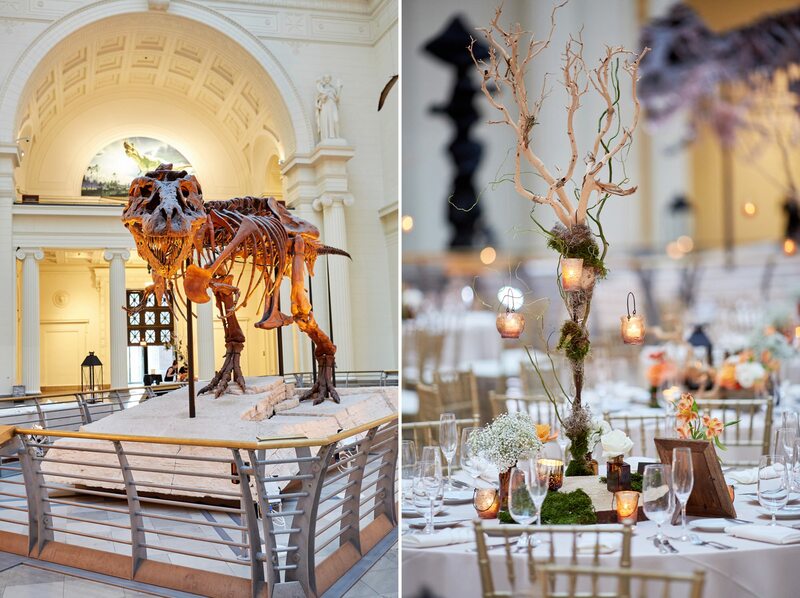 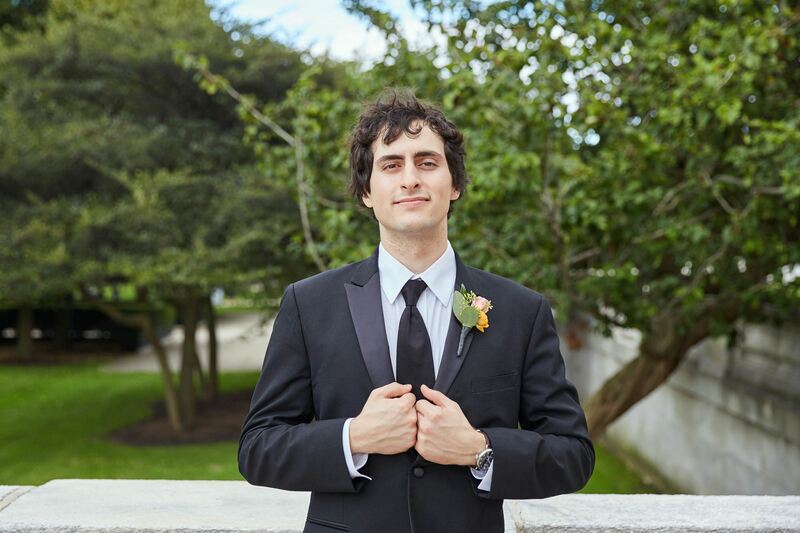 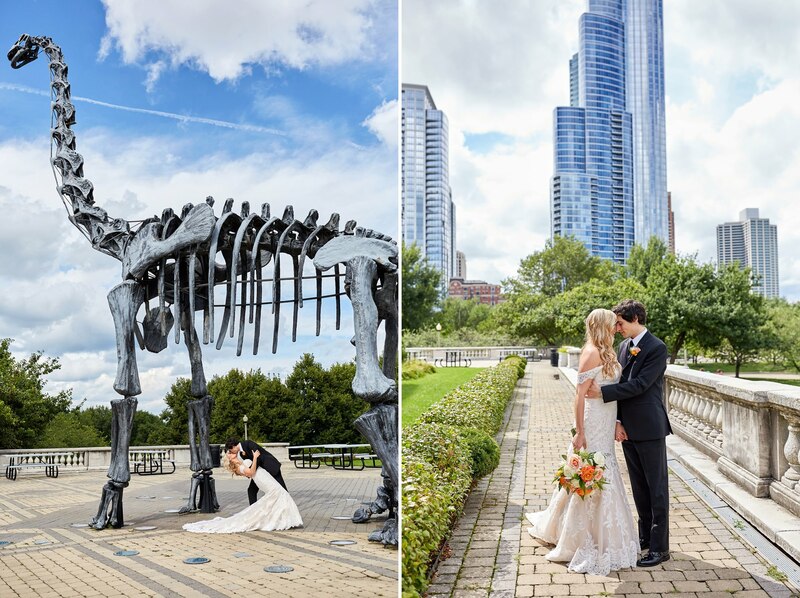 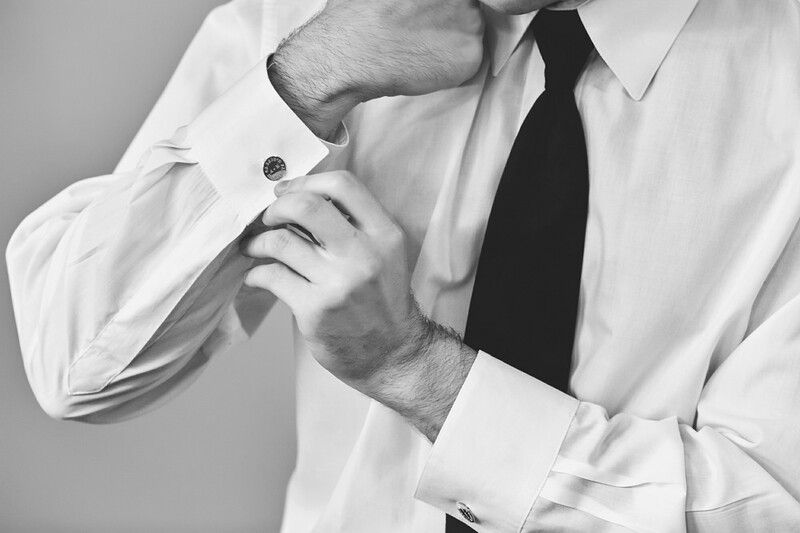 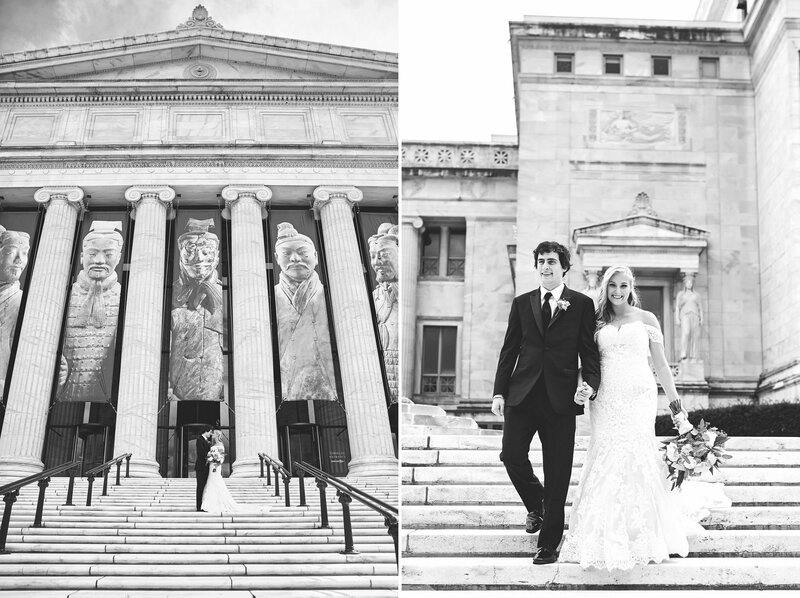 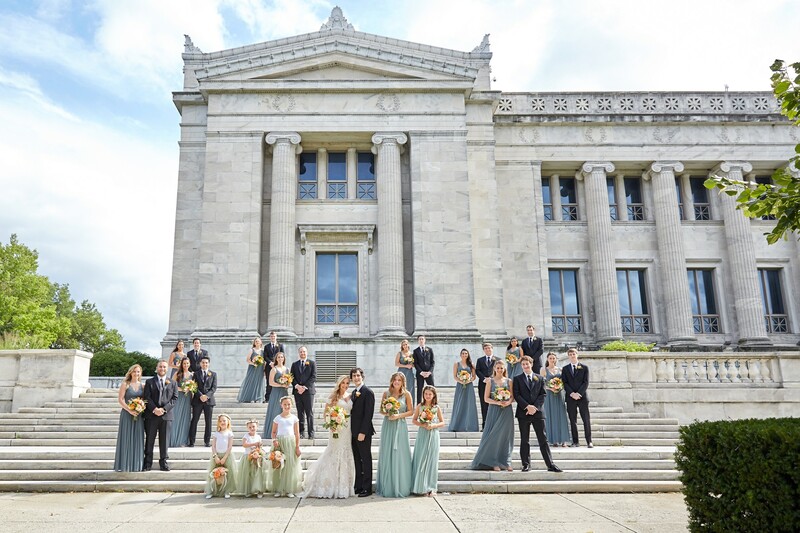 How cool and unique is it to get married at The Field Museum? 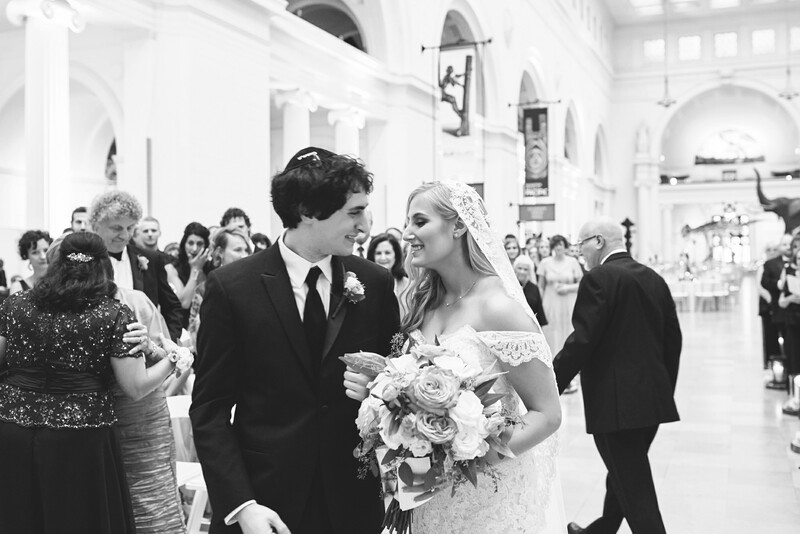 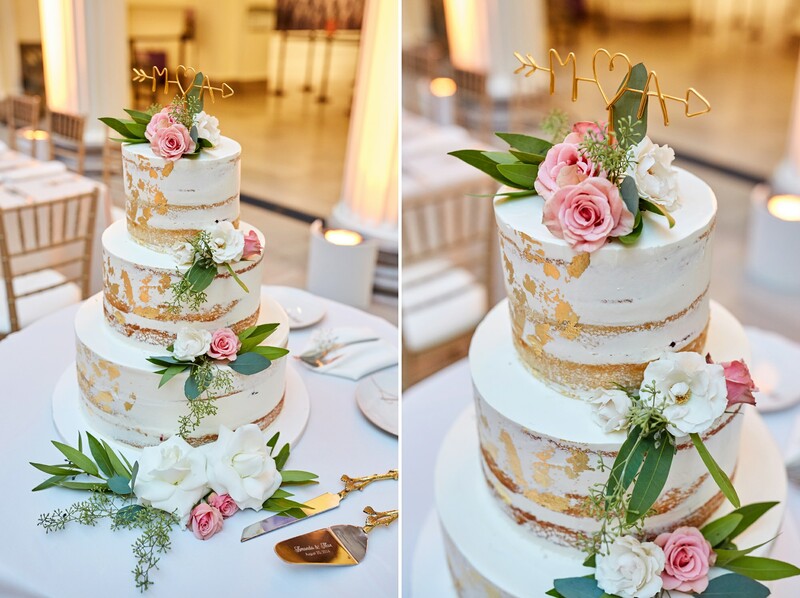 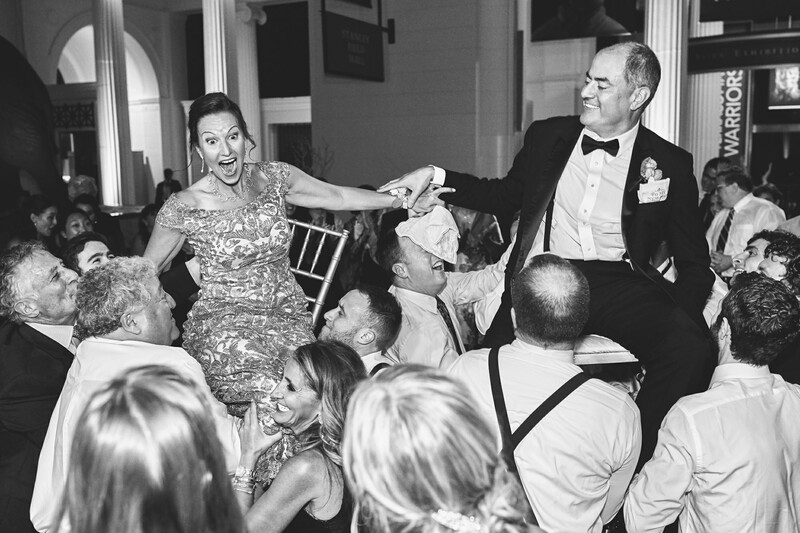 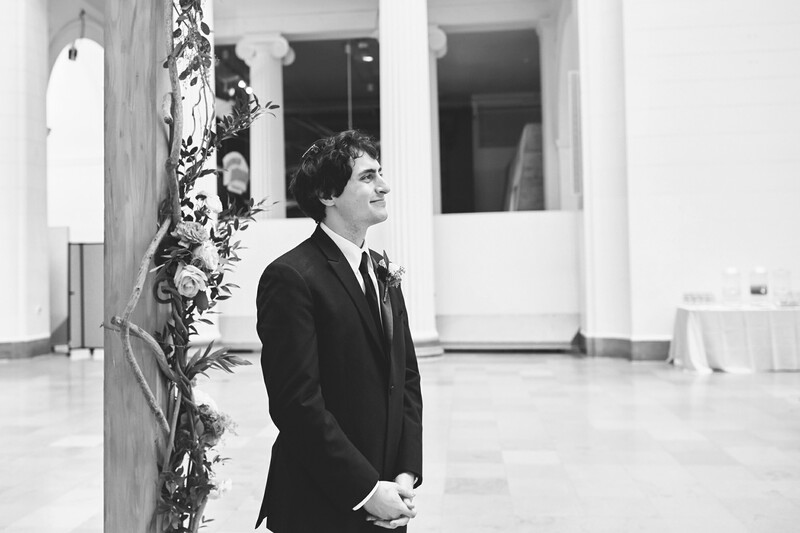 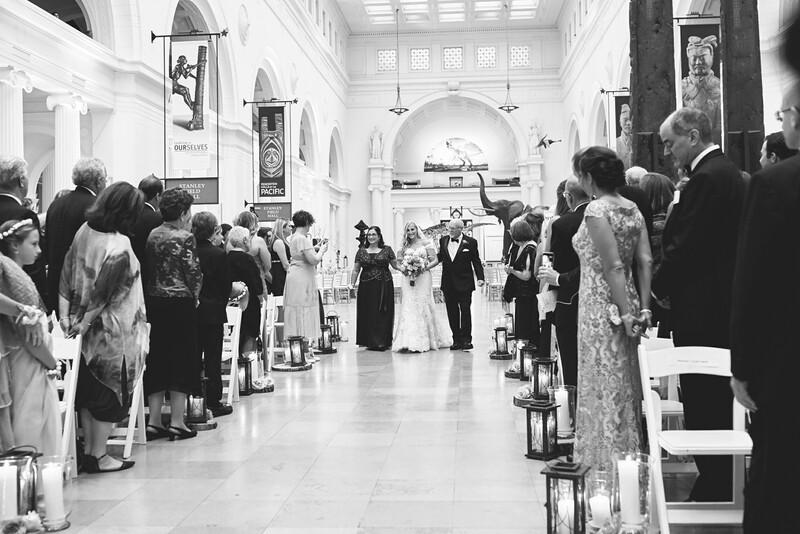 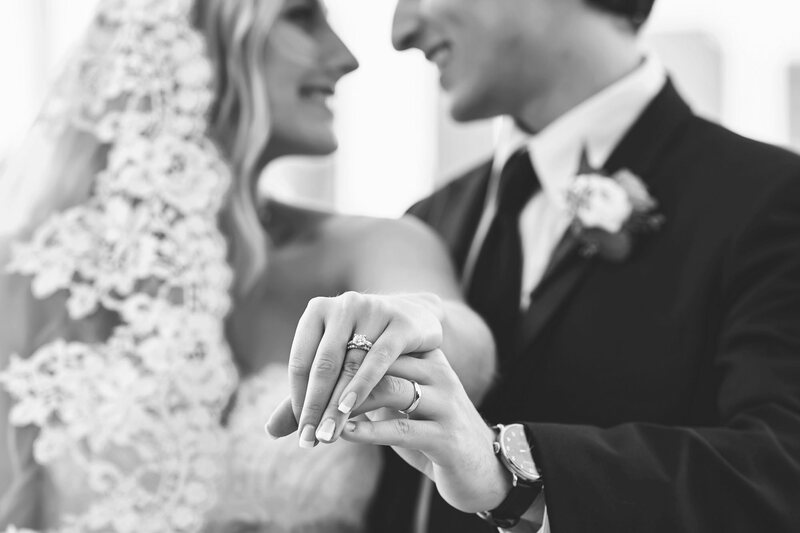 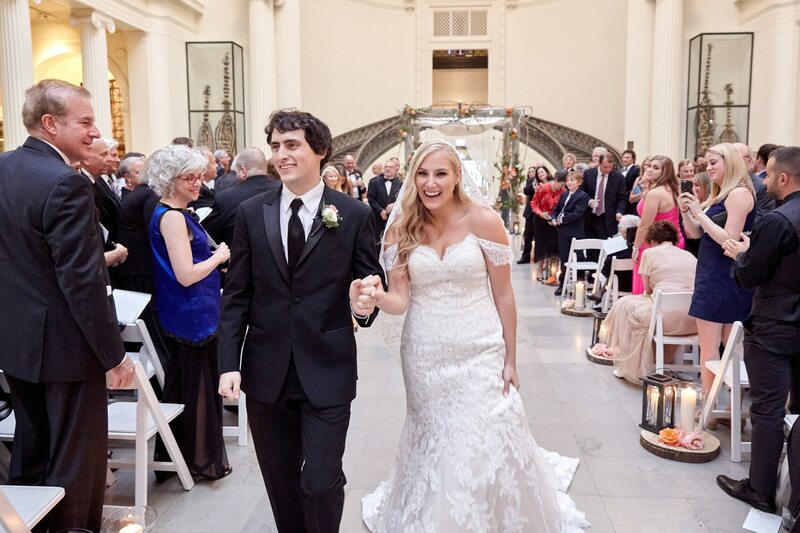 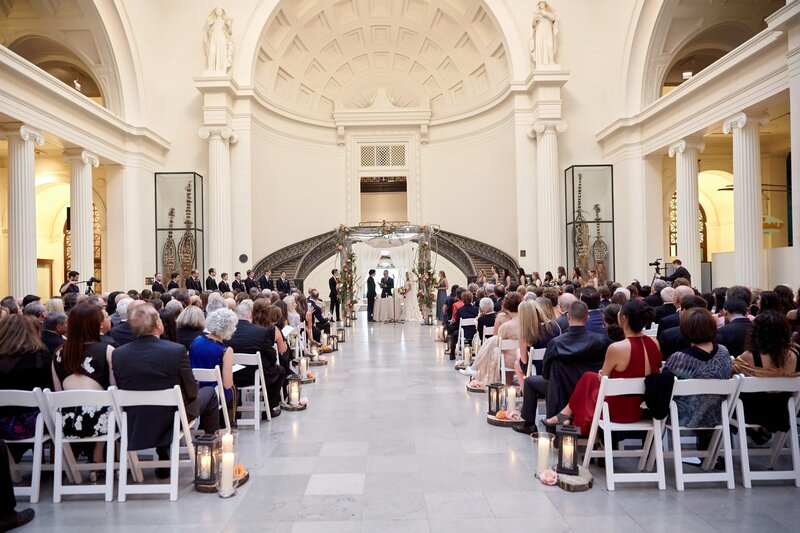 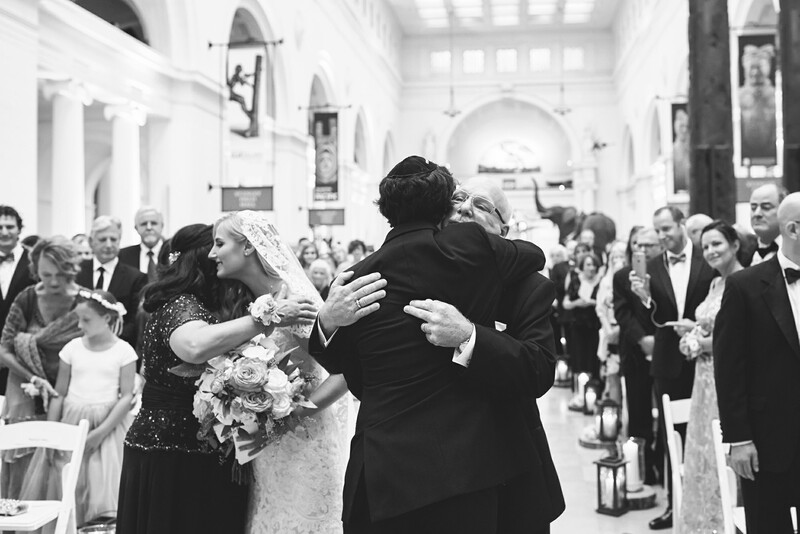 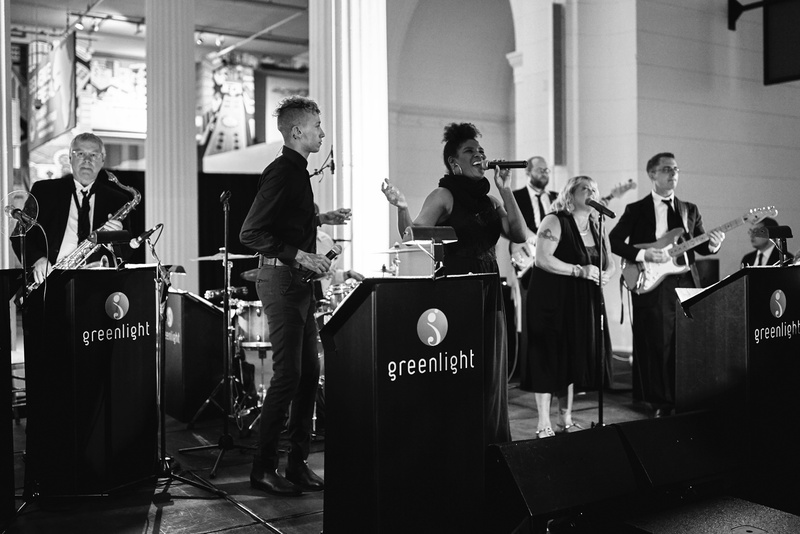 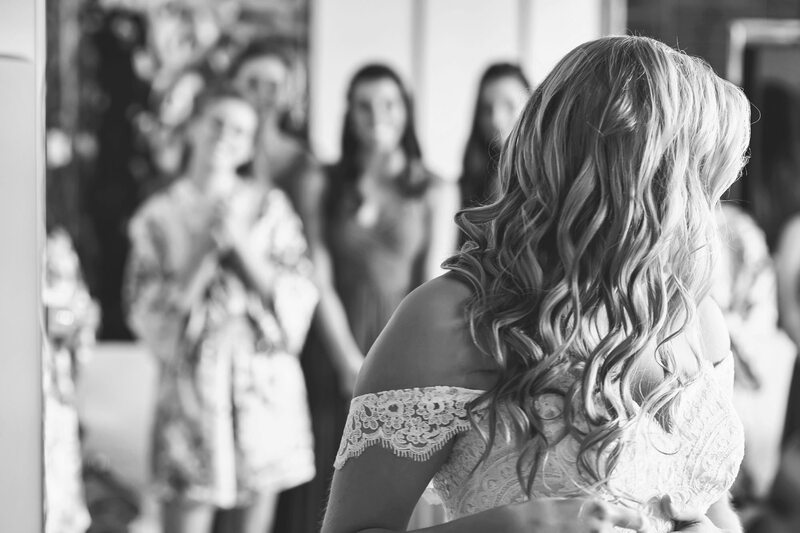 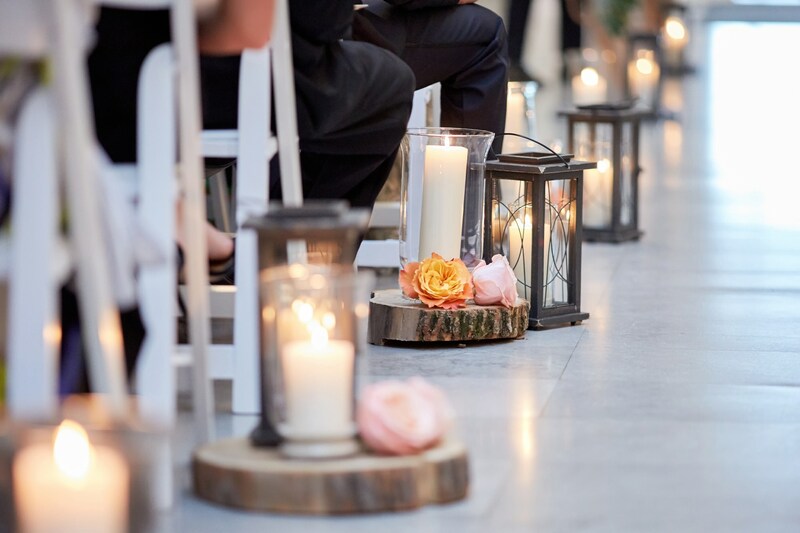 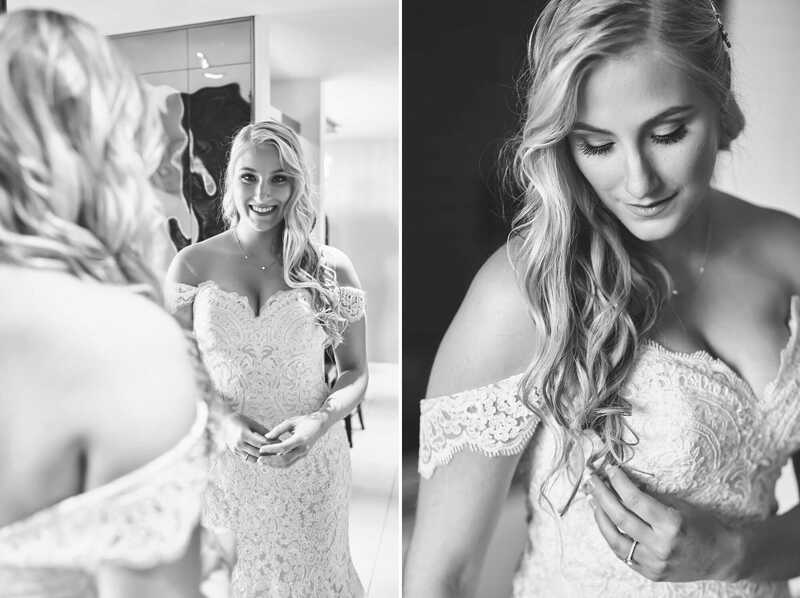 Their wedding ceremony was filled with tears of joy, and the energy of the reception filled the halls of the museum as everyone was celebrating. 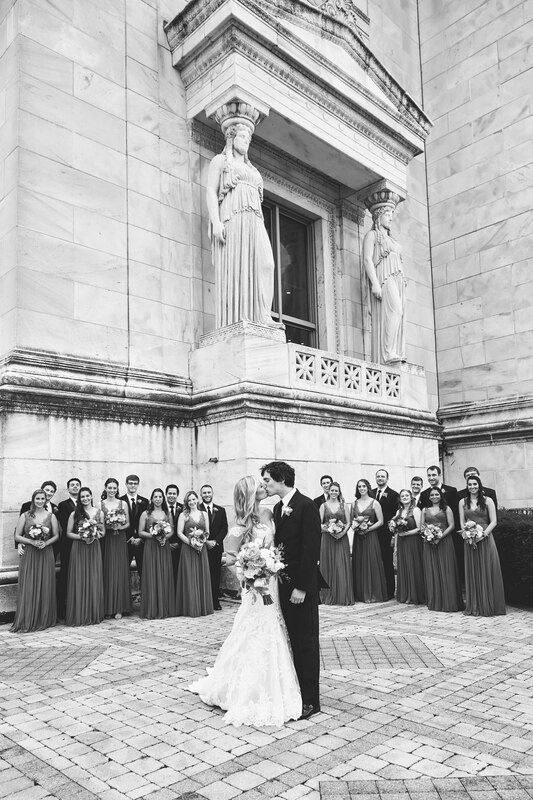 Amanda and Max’s wedding was absolutely beautiful!! 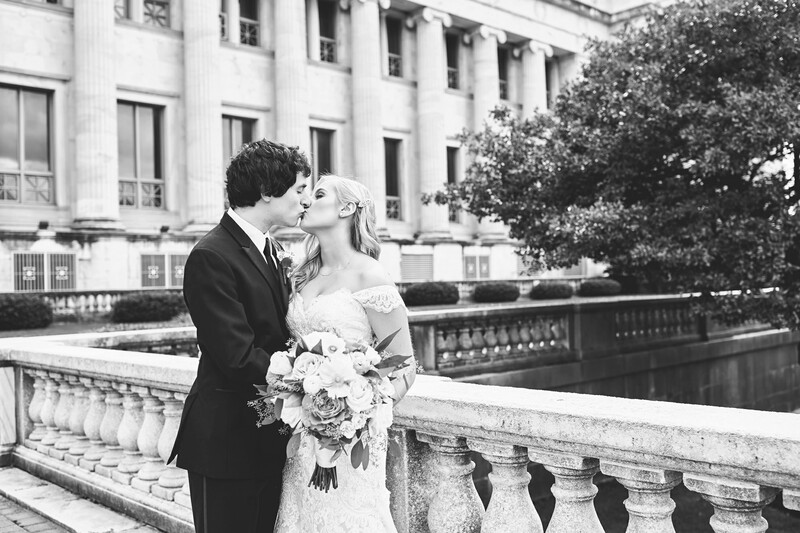 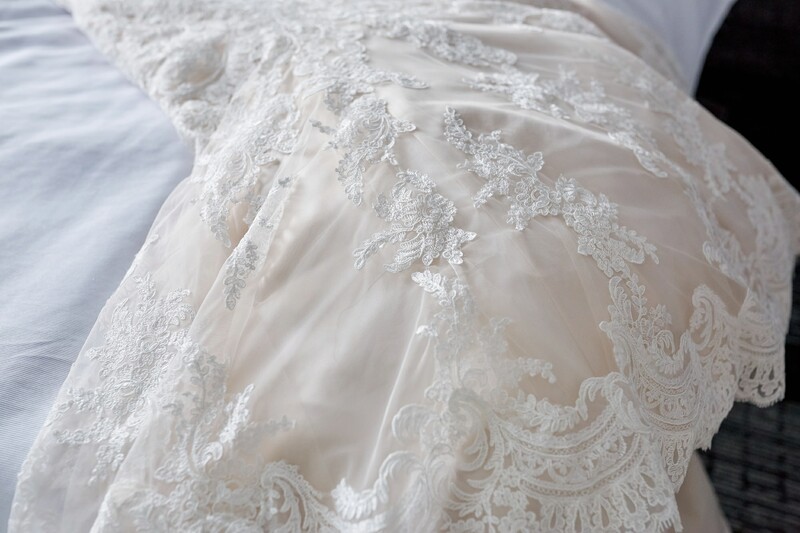 Congratulations Amanda and Max we wish you a lifetime full of love and happiness!